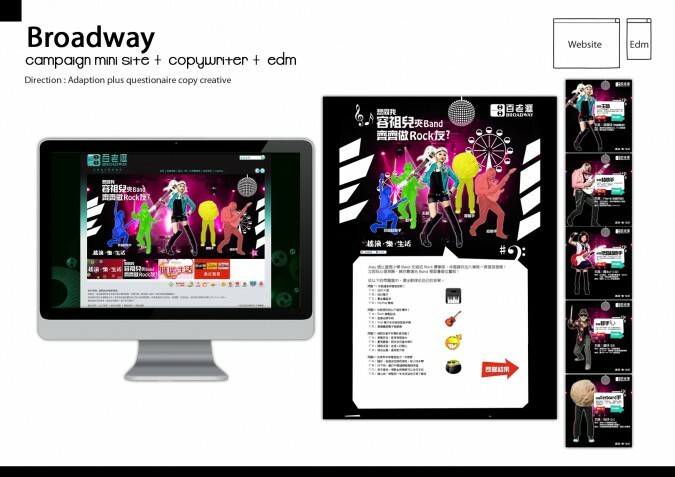 Broadway is a famous local electronic and AV shop based in Hong Kong. This is a mini game site project with our production and copy writing. With nice planning, we work smoothly and quickly throughout the project.